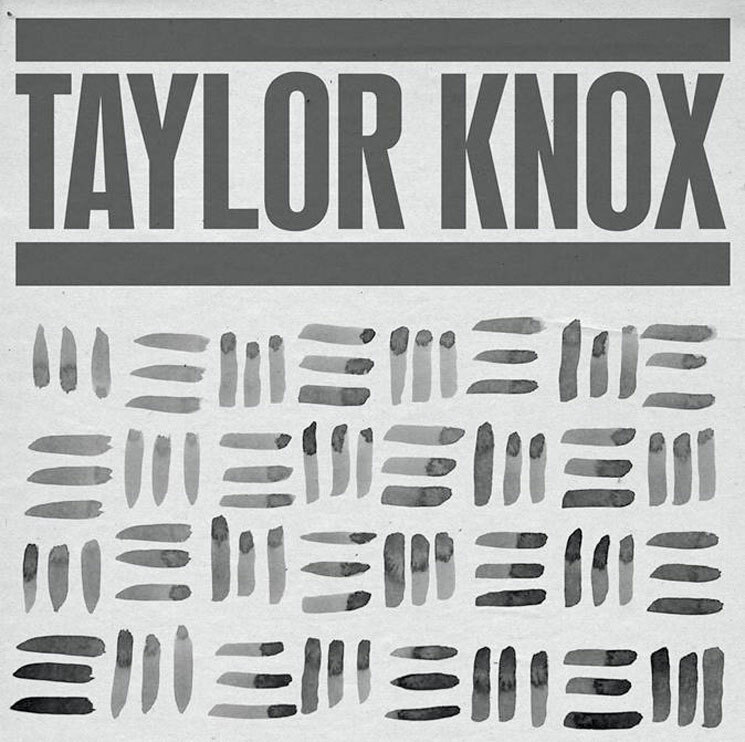 Taylor Knox has backed up prominent Cancon names like Owen Pallett, Hayden, Luke Doucet, Jason Collett and Rich Aucoin, but the Toronto-based musician is stepping into the spotlight with his debut solo EP Lines, and Exclaim! has got you covered with an advanced listen. The six-track offering carries on the Pete Townshend-coined "power pop" tradition, upholding the genre's principles of "crunchy guitars, smooth harmonies and tales of tragic young love." Inject a little rock'n'roll into the mix, and that's where the songs on Lines are sitting pretty. The new set opens with previously heard tracks "My Backyard" and "Fire," before moving on to the title-bearing track "I See Lines." "That's What You Do" is a mid-album stand-out, giving off a totally retro vibe, with melodic "ooh's" propelling the track. The power pop mentality continues to weave its way right through "Family Colours," before the collection closes with a change of pace on acoustic folk ballad "Good Enough." It's a mellow number that eases the listener out of the bouncy, guitar-driven pop that comes before it and neatly wraps up the EP. Lines officially arrives on March 31 via MapleMusic Recordings, but you can spin the six new songs a week early in the player below. Scroll past Knox's upcoming tour dates to give it a listen.